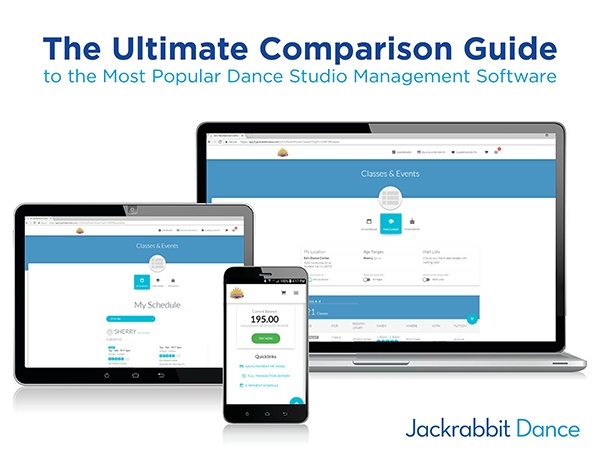 This guide is designed to help you evaluate which management software is best for your dance studio. Learn about each of the top features that dance studio owners and administrators said were “most important" in a recent survey. Then, you'll rank each feature according to your needs, rate each software platform's capability, and arrive at the best choice for your studio. View all these features of each system side-by-side now by downloading our guide!